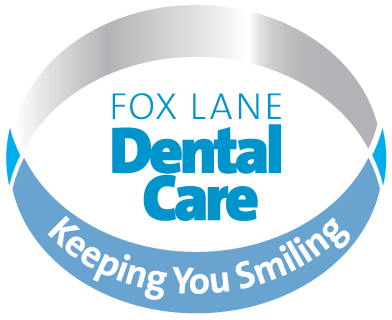 A short-term orthodontic treatment performed by Fox Lane Dental Care Six Month Smiles® accredited specialists. Included with the treatment package is teeth whitening and invisible retainers. After your free consultation, you will be able to see the results before you start (using the ClearSmile Archwize simulations) and once the result is approved, the custom-made ClearSmile Aligners are fabricated using the latest in 3D printing technology.